Environmental – Mills Machine Company Inc. 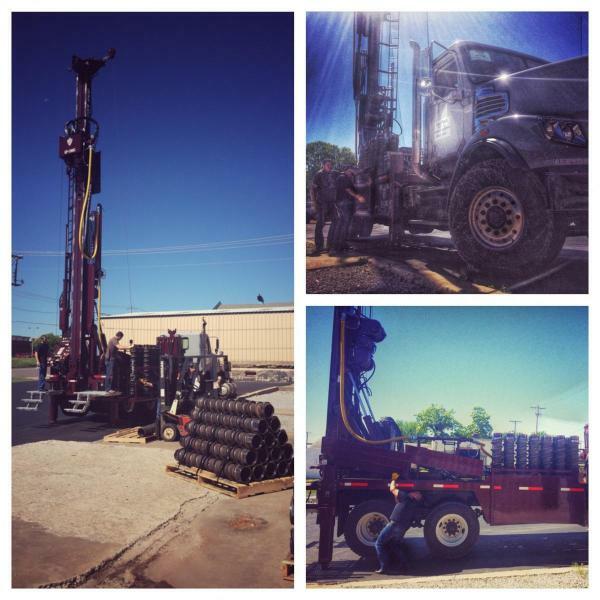 The Federal “Clean Water Act” and the growing need for monitoring wells fueled significant growth in the environmental and soil sampling industry. 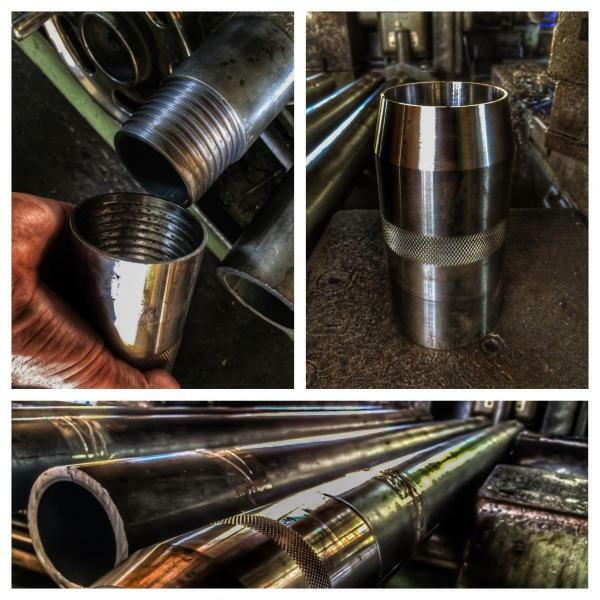 Mills Machine Company continues to expand custom products for domestic and international markets.